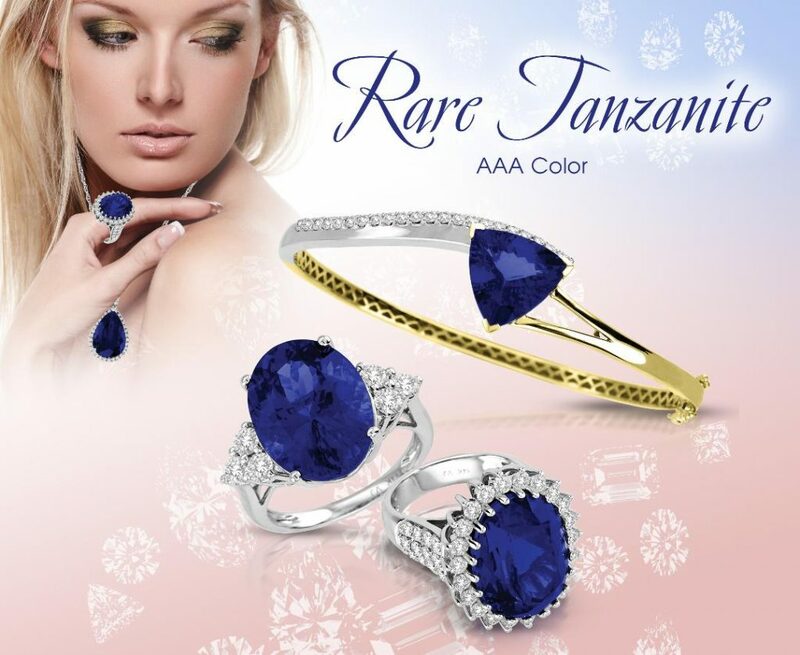 Renaissance Jewelers is the trusted source for fine and fashion jewelry on St Thomas. 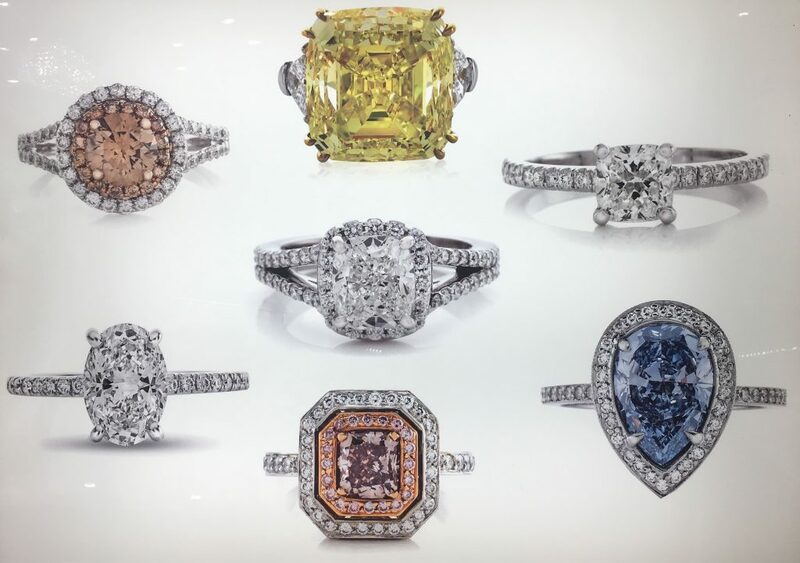 Whether your heart desires precious loose diamonds, alluring tanzanite or anything else that glitters, you’ll find it at Renaissance Jewelers. Our jewelry cases are filled with thousands of amazing pieces and our inventory is constantly changing so we can bring you the latest looks and classic styles. We’d love to show you what we have in the store but our inventory is changing daily. We promise you’ll find something you love! Better yet, tell us your jewelry fantasies. We’re here to make those fantasies your reality.